At Lloyds Bank we understand the important contribution small businesses make to both local communities and the UK economy. At Lloyds Bank we understand the important contribution small businesses make to both local communities and the UK economy. We are committed to helping businesses start-up, grow and thrive. With knowledgeable business managers on hand providing support, we take pride in being there for our customers. 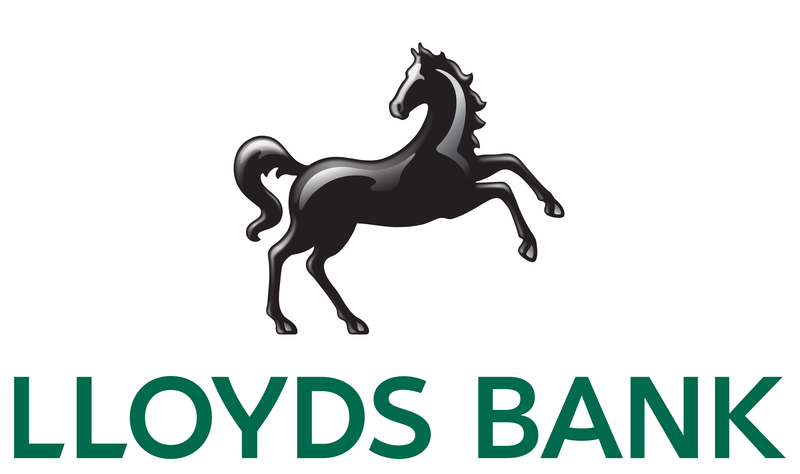 Lloyds Bank is one of the UK’s leading retail and commercial banks, supporting millions of personal and business customers every day. We are proud to support UK’s entrepreneurs and have helped over 440,000 fledging businesses get off of the ground since 2014 as part of our helping Britain prosper plan. We offer a comprehensive multi-channel approach, including a straight forward digital service which allows customers to run their business at a time and place that suits them. Our highly trained telephony teams and local managers based across the UK are dedicated to supporting British business, helping them to thrive. The success of a business depends on so much more than just financial support, at Lloyds Bank we understand this. That’s why the service we provide doesn’t stop at banking. We’ve have a dedicated Business Resource Centre which is an online hub hosting specialist content from business leaders and industry experts with the aim of supporting small businesses of the UK. We are introducing new innovative branches across the country. At our recently opened Manchester flagship branch, businesses are able to access specialist advice, workspace and have the opportunity to connect with other local businesses. Our Business Connector based in branch is there to help build long-lasting local partnerships between businesses and community organisations across Manchester. We know that skills development is vital for small businesses, so we offer free training sessions, such as our Digital Knowhow events which help small business and charity owners to develop their online presence and discover the benefits of what that might bring to their business. Since 2017 we have trained over 700,000 individuals, businesses and charities. We’re committed to being there for our small business customers when they need us. We have supported over 1,300 Social Entrepreneurs through our School for Social Entrepreneurs programme. And have over 400 trained Enterprise mentors, regularly using their skills to help Britain’s small businesses.